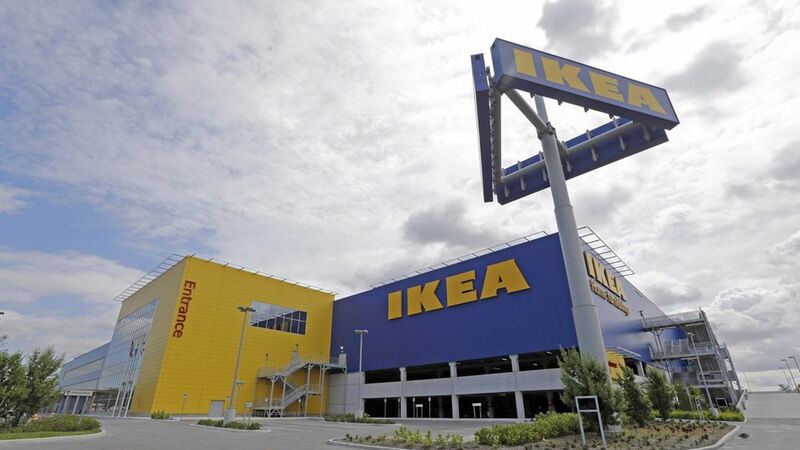 Ikea is betting on artificial intelligence, but not until it knows exactly what AI features its customers prefer. The future: Ikea's innovation lab, Space10, has created a survey to determine the characteristics that people prefer in artificial intelligence, per Fast Co.Design. Where it stands: It launched today in Barcelona and will head to Copenhagen next, but you can share your thoughts online. What customers want in AI: Humanlike, a male presentation, reflective of one's values and worldview, the ability to detect and read emotions, non-religious, and the ability to collect data to improve user experience.